Lyft, the Diet Coke to Uber’s Diet Pepsi, just signed a lease on a new larger headquarters next door to AT&T Park. Their new space will be at 185 Berry Street at China Basin Landing — also the former home of Dropbox (and, many moons ago, SF Weekly) — located in the burgeoning Mission Bay neighborhood. 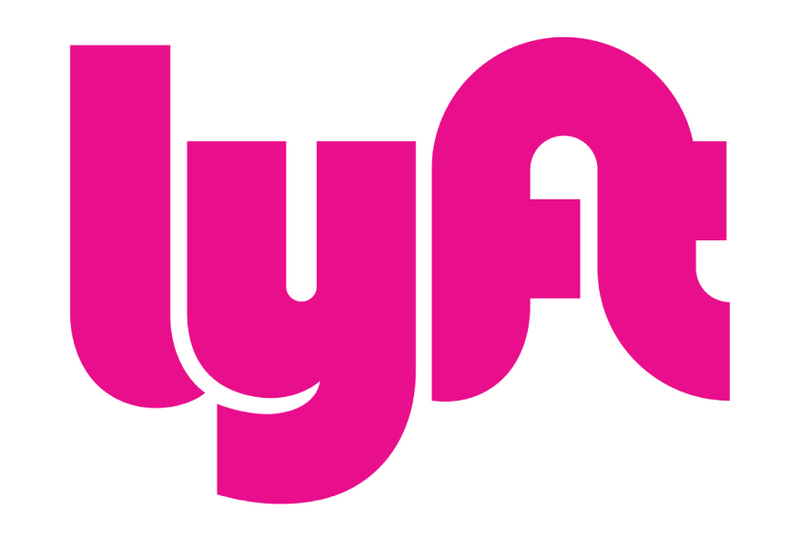 “The new space will give us three-times more space to grow into, as we continue fueling our incredible momentum and working toward our vision of reconnecting people and communities through better transportation,” notes Lyft corporate communications manager Alexandra LaManna in a press release. This year alone Lyft saw a sweet $1 billion round of funding come their way, including a $500 million investment from General Motors. While the riding-sharing industry has helped alleviate the suffocating dearth of cabs in San Francisco — back in the day it was nearly impossible to call for a timely taxi, especially if you lived in the Outer Richmond, Bayview, or the Outer Sunset — it’s also been subject to controversy. Just this week, the San Francisco Chronicle reports on a harrowing Uber-involved chase that resulted in the death of a pedestrian on city streets. Sharing-economy legalities notwithstanding, we cannot wait to see what the new Lyft headquarters will look like. If their current space on Harrison Street is any indication, which you can view below, the new one should be equally astounding, in rosy shades of blush and bashful.